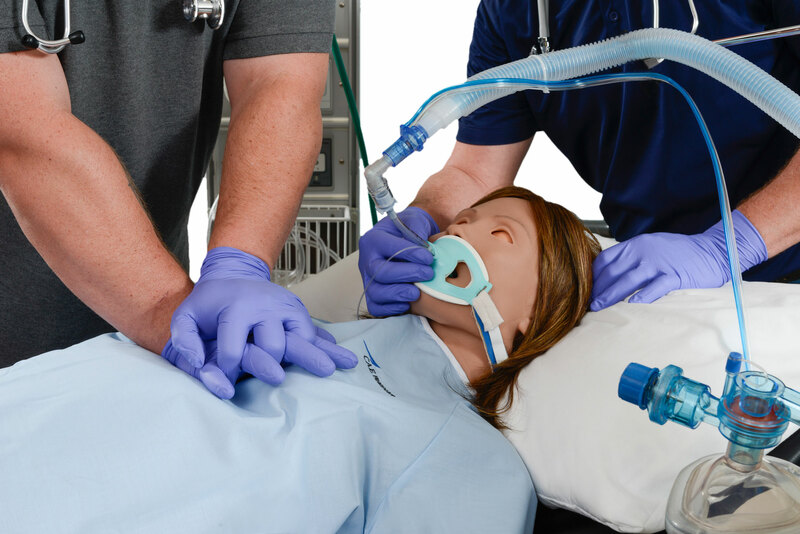 The Athena patient simulator boasts a wide range of powerful new features to deliver the height of realism and flexibility in female patient simulation-based healthcare training. 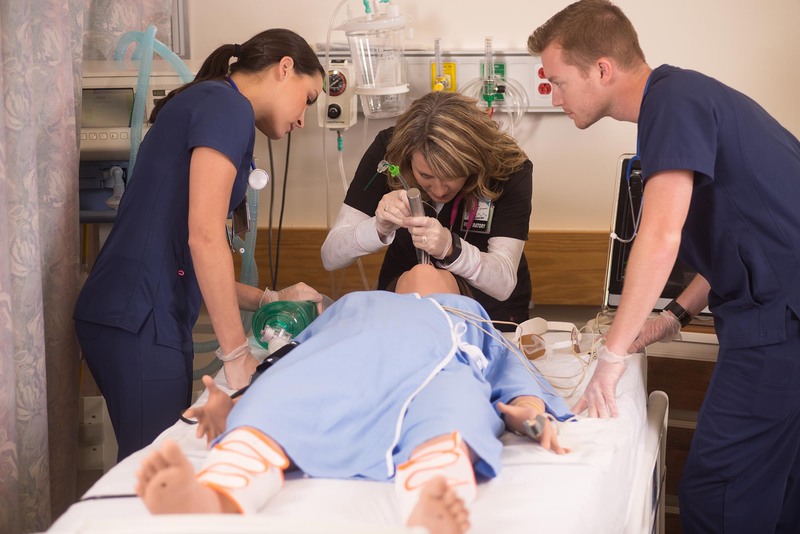 The world's most advanced female patient simulator, Athena elevates experiential learning by enhancing both technical and non-technical clinical skills, delivering the fully immersive experience that we expect from patient simulation. With highly advanced lungs, Athena can respond automatically to mechanical ventilation, trigger a ventilator and demonstrate increased peak inspiratory pressure. With a wide range of high-fidelity functionality, and authentically-designed body with female aesthetics, Athena elevates experiential training in women's healthcare to new level of realism. Athena is a hybrid solution for both early and advanced users. 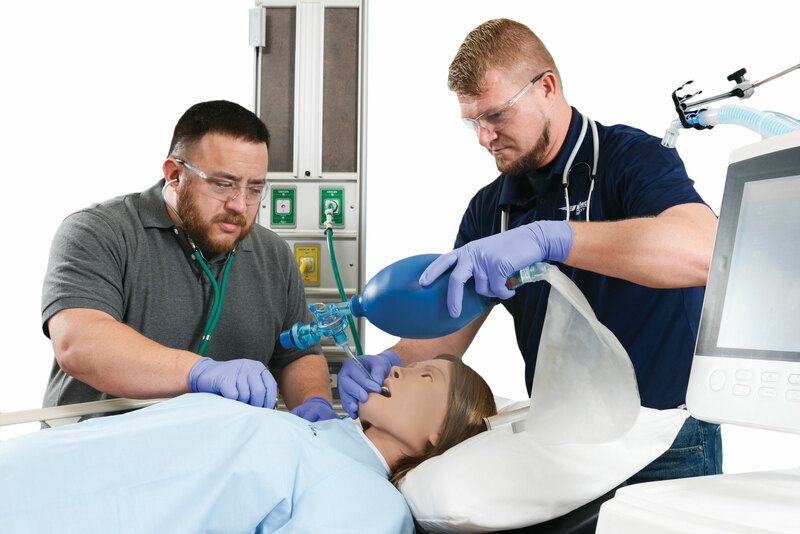 With 5 pre-configured Simulated Clinical Experiences (SCEs), Athena allows the instructor to create customized educational content​. As the only technologically advanced, high-fidelity female simulator that is both anatomically and proportionately correct with authentic vocalizations, Athena elevates experiential learning to an entirely new level of realism. 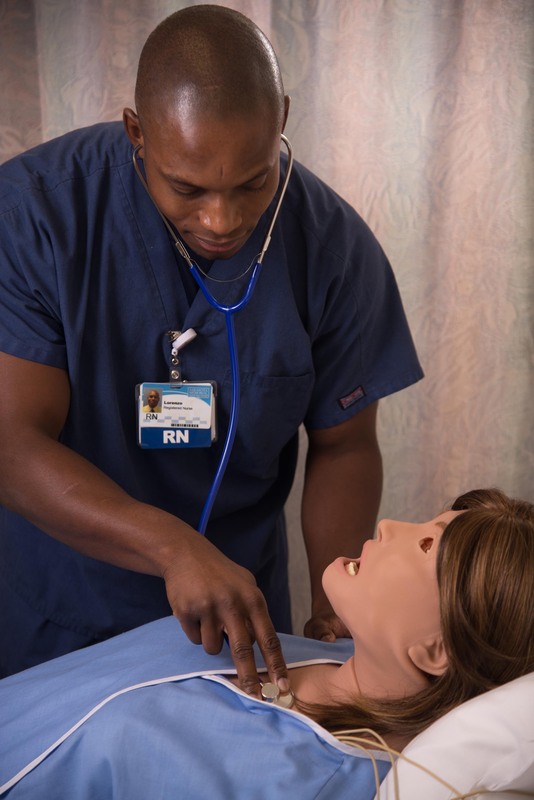 Athena is a wireless and tetherless manikin that allows for realistic in situ or mobile simulation training. Compatible with both Müse and Vïvo operating systems, Athena delivers the benefits of both modeled, responsive physiology and the option of full instructor control. Athena can respond automatically to mechanical ventilation and trigger a ventilator. 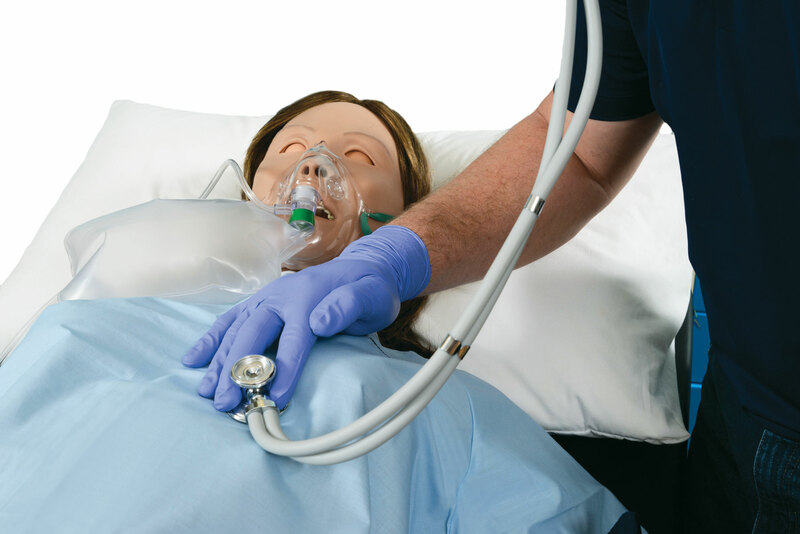 From advanced airway management and ventilation training, to AHA-compliant integrated CPR analysis, Athena is the ideal female simulator for intensive respiratory and difficult airway management training.